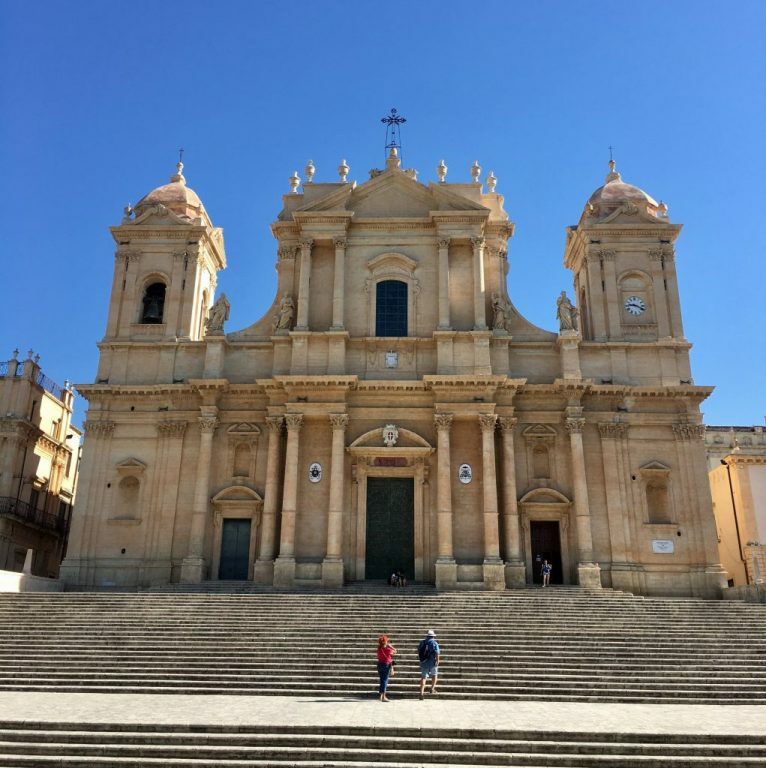 Noto is the first biggest municipality in SicilySicily is the largest island in the Mediterranean Sea. It is an autonomous region of Italy, in Southern Italy along with surrounding ... More and the fourth of Italy. 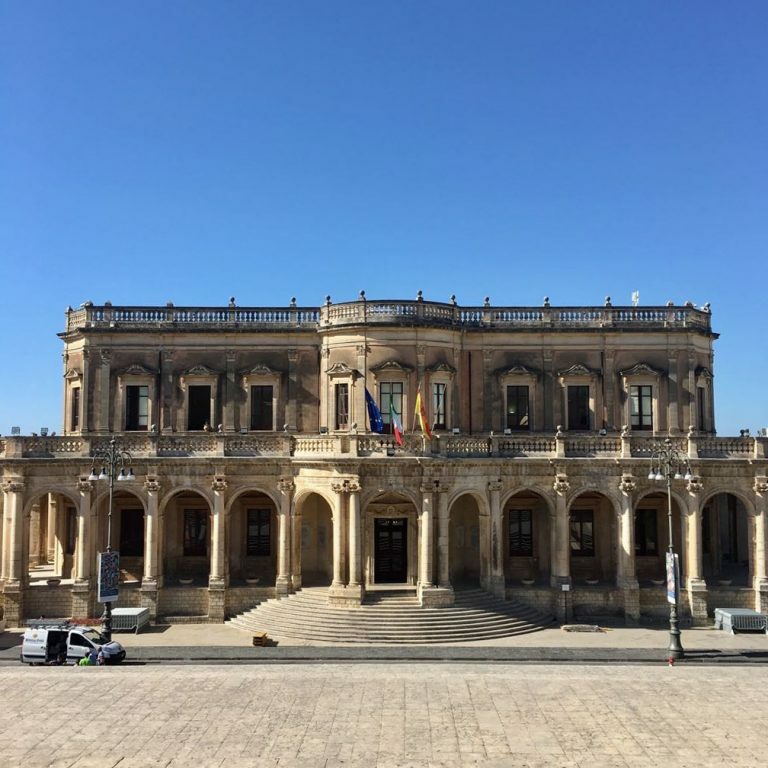 With its 26000 thousand inhabitants, this little city in the Province of Siracusa has an interesting historic centre with great noble palaces, churches and statues, everything made with a particular yellow stone, typical of this area. 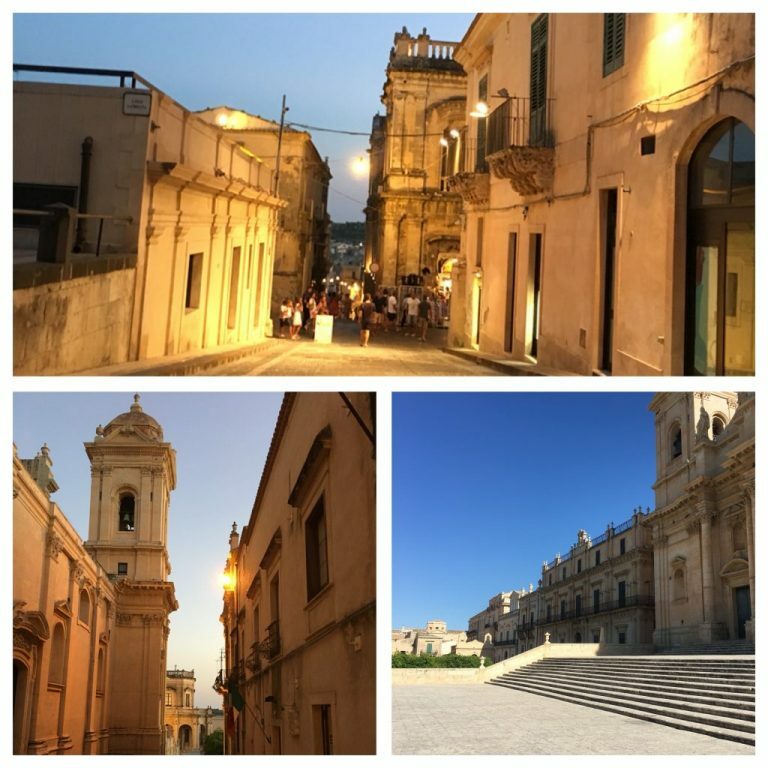 Noto is located near the municipalities of Pachino, famous for a tomatoe that is grown on the sand, Avola, renowned for the almonds production, Modica, famous for the chocolate as well as other interesting ancient cities like Ispica. 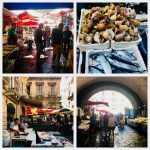 If you decide to visit Noto, I suggest you to spend a day and visit the heart of Noto by taking a stroll in the Main Street, Corso Vittorio Emanuele. 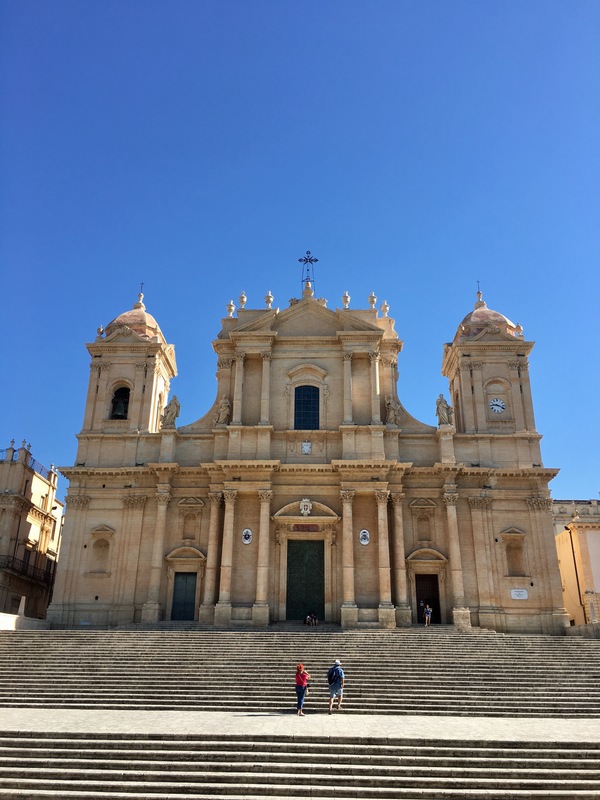 Here you will find the Cathedral dedicated to Saint Nicolò, in the typical yellowish stone that is produced here, a landmark of many Sicilian cities like Ragusa Ibla or Caltagirone. Right in front of the Cathedral, stands another beautiful Palace, the Municipio, as we call the Town Hall. Sometimes, the stairs of the Cathedral become the stalls area for concerts and exhibitions. In this case, the stage is placed right in front of the Town Hall, that becomes a great background for the show. In Via Nicolaci, a cross street of Corso Vittorio Emanuele, you will find Palazzo Nicolaci, the Palace that once belonged to a famous and noble family of Noto and now is owned by the Municipality. 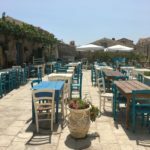 The visit costs 4 euros per person, you will receive some pieces of information from a guide and also a little brochure to read, that you shall give back at the end of the visit. The visit takes a minimum of one hour. The palace is really beautiful and you can also enjoy the view from its balconies. 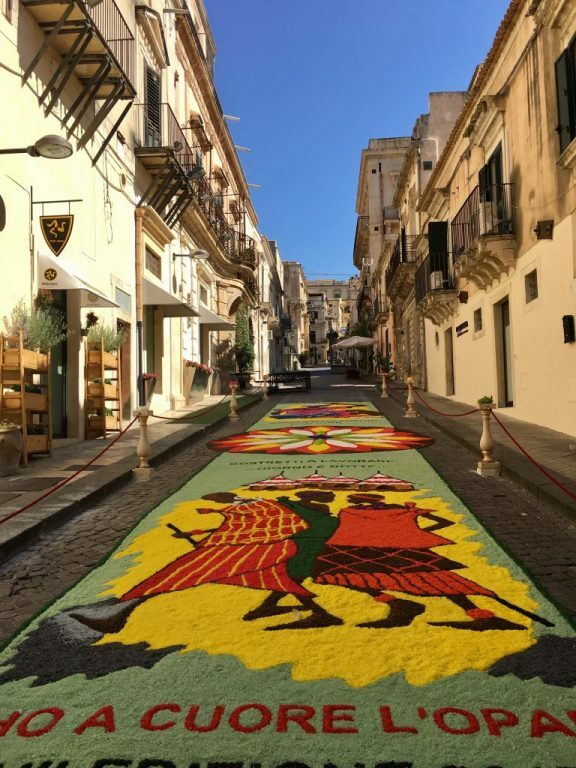 Noto should be visited during the “Infiorata” in the middle of May. During this event, that celebrates the flower blossoming, one of the descending cross street of Corso Vittorio Emanuele is fully covered with flowers. Here is what I saw in occasion of Ferragosto, the celebration of August 15, with the streets covered with coloured salt. The street is parallel to that of Infiorata. The effect is quite similar, but of course, with flowers, more spectacular. 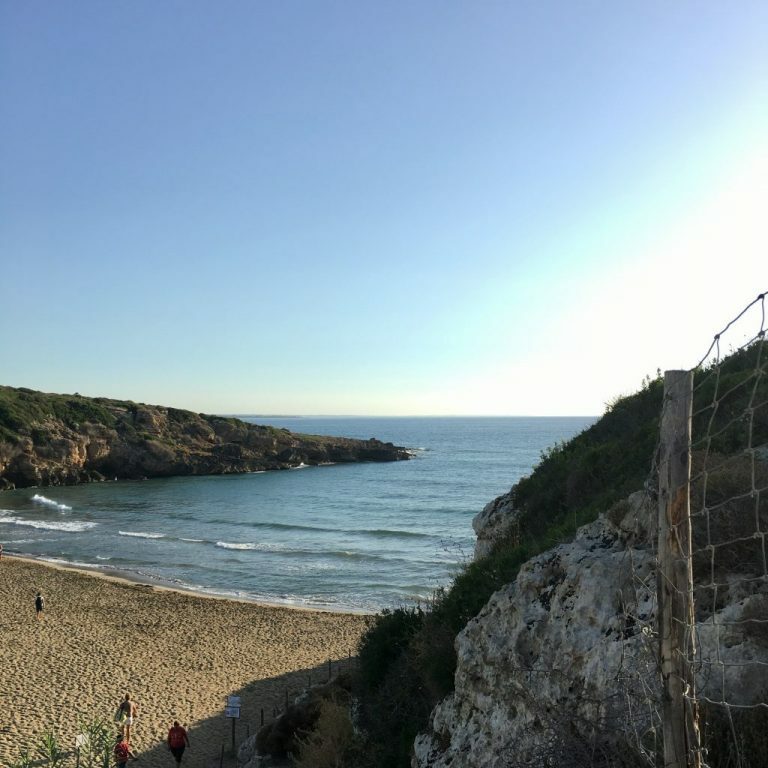 If you want to go to the seaside, you can easily reach the Lido of Noto, but also the Natural Reserve of Vendicari with the beach of Cala Mosche. Before leaving Noto, remember to try its delicacies at Caffè Sicilia and if you want to try traditional dishes, I suggest Dammuso, not cheap but worth a dinner. 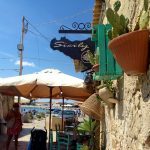 A tiny and quiet village in Sicily that turns into the place to be during summer nights: Marzamemi.